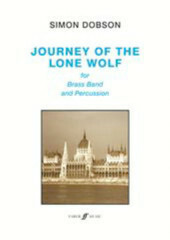 The “Lone Wolf” of the title is the great Hungarian composer and folklorist Béla Bartók. Bartók’s journey took him from the hills of the Balkans to the heart of the New World. His singular vision may have meant a life out in the cold, a life without warmth and love, a life without true happiness, a death mourned by few in a strange land. The first of the three linked movements is capturing the “Peasants’ Song” and follows the young Bartók and fellow composer Zoldan Kolday as they embark on summertime adventures through the Hungarian countryside to collect and catalogue the astonishing variety of Gypsy and folk music heard in the Balkan hills. The arrival of World War I plunges Bartók’s beloved Hungary into chaos. Bartók was at times a cold man, aloof and lonely. The occasional moments of tenderness he showed are portrayed in “Night Music”. His brief but intense affairs speak of a love he could only long for. Jazz is my night music and here there are hints of what Bartók may have heard in the USA later in his life. Having been forced by the world’s evils to leave his homeland of Hungary for America, Bartók, an anti-Fascist, felt isolated and angry. In the finale, “Flight and Fancy”, we hear his longing for a simpler time of Gypsy folk dances as well as his maturity and depth as a composer finally exploring deeper colours and darker themes. 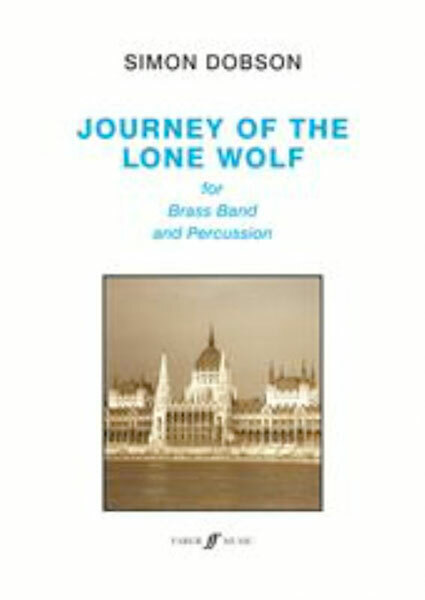 Commissioned by Dr. Nicholas Childs for the Black Dyke Band, Journey of the Lone Wolf received its UK premiere performance on 26 January 2014 at Bridgewater Hall, Manchester, as part of the Royal Northern College of Music’s Festival of Brass. It was performed by Black Dyke Band, conducted by Dr. Childs. This article was posted in New Releases, Sheet Music and tagged Bela Bartok, sheet music, Simon Dobson, World of Brass on 5 May 2015 .